This issue’s cover illustration by Tony Ross is from Big Bad Bun by Jeanne Willis. Tony Ross writes about his illustration here. Thanks to Andersen Press for their help with this September cover. Total joy! Nothing amid the gaudy, arty, over-self-conscious picture books with which we are afflicted offers a tythe of the pleasure of this story of the midnight adventures of Marie Elaine and her cat Malcolm. 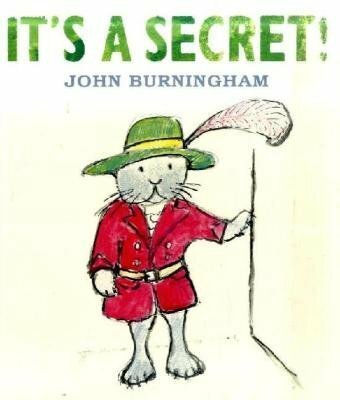 What happens cannot be set down here because, of course, it is a secret, but what can be pointed to is the relaxed, unpretentious way in which Burningham’s seriously hilarious pictures match in with his wide-eyed, deadpan text. Send forth barrows to distribute copies to every child, parent, relative, schoolteacher, and CILIP librarian in the land.